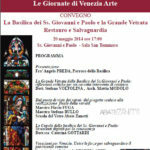 To celebrate the 25th International Day of the Tour Guide 2013 (17-21 February), free guided tours of the Scuole Grandi and Scuole Piccole in Venice to support sustainable tourism: ART, SOCIETY AND DEVOTION UNDER THE VENETIAN REPUBLIC: THE SCUOLE GRANDI AND PICCOLE – the living and intangible heritage of the Serenissima. 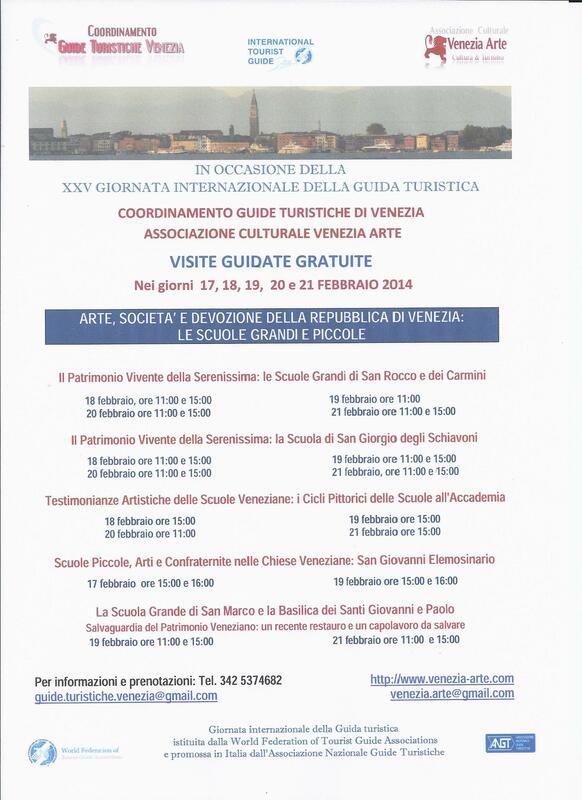 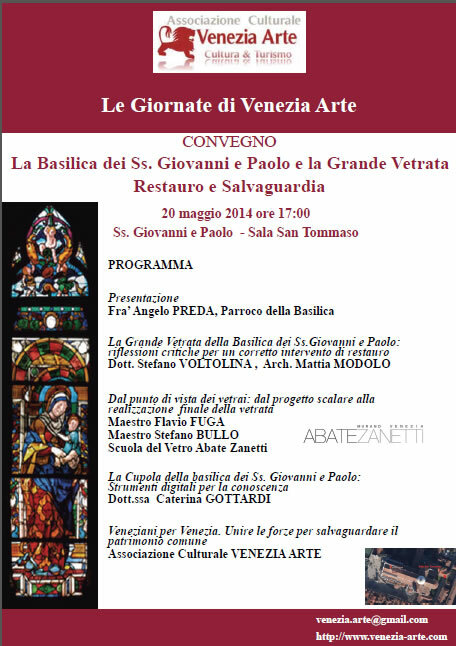 Fundraising programme for the stained glass window of the Dominican Basilica dei Santi Giovanni e Paolo. 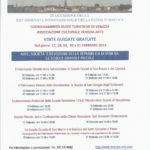 The President of Venezia Arte participated in the FRH 2014 Conference, Halle (Germany): Sustaining Europe’s Rural Religious Heritage.